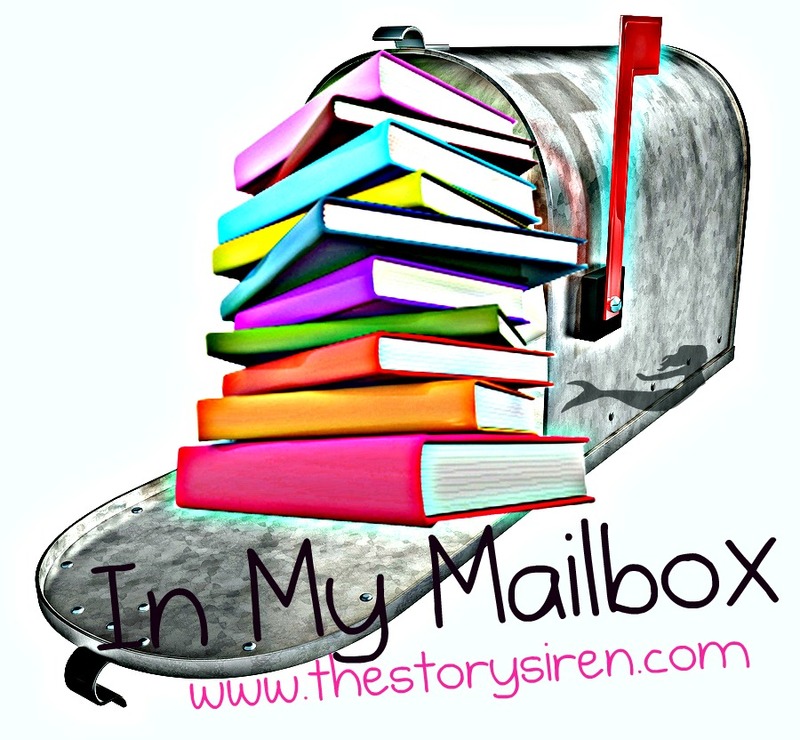 In My Mailbox is a weekly meme hosted by Kristi, who is also known as "The Story Siren". 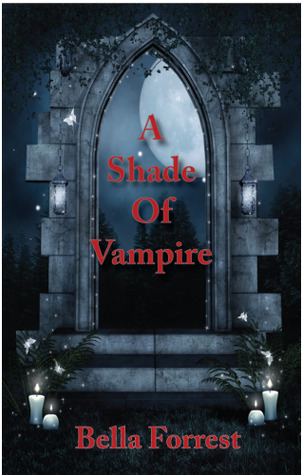 It gives book bloggers the opportunity to show which books they have received, bought, won, or picked up from the library. 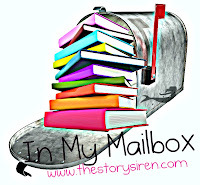 If you want to know more about In My Mailbox, just visit Kristi's site: The Story Siren. 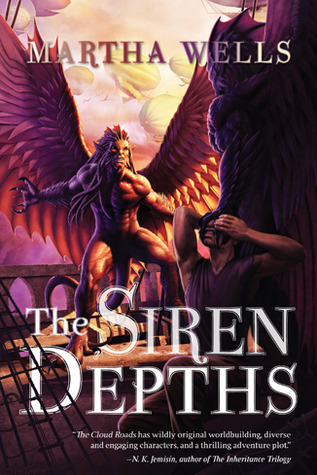 Check out my Special Edition IMM for some other books I got this month: HERE. 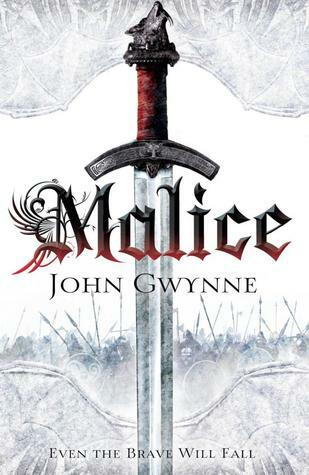 A big thank you to John Gwynne and Pan Macmillan, Bella Forrest and Nightshade books for the review copies! all are on my list. Happy Reading.